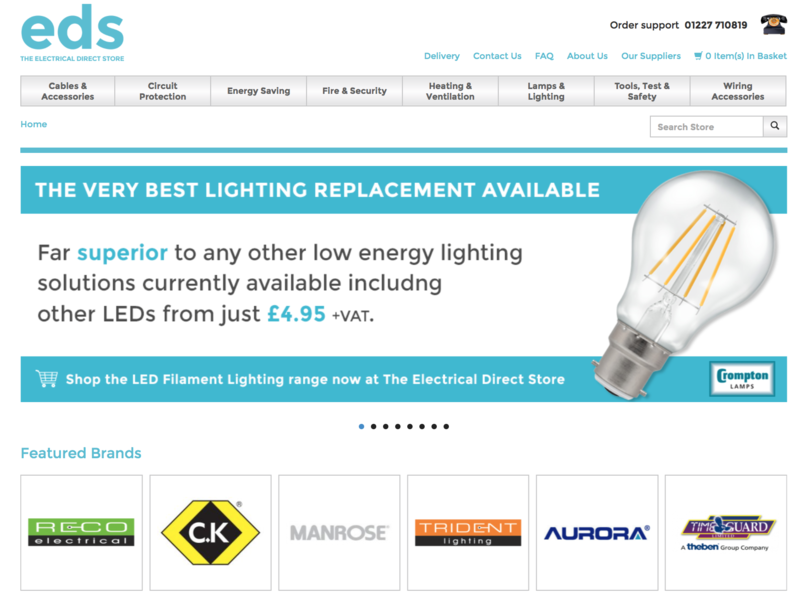 We’ve teamed up with the guy’s over at the Electrical Direct Store to offer our members an exclusive 10% discount across the whole site for the month of June. The first of many exclusive benefits for our members of the marketplace. Take a look and make use of this discount – we all love a bargain! But you might have heard that it also has a dirty secret: the production of commercial concrete materials releases tons of the greenhouse gas carbon dioxide (CO2) into the atmosphere each year, contributing to the calamity that is climate change. But it doesn’t have to be that way. We have collated 11 green building materials that offer alternatives to concrete, and a lower environmental impact.